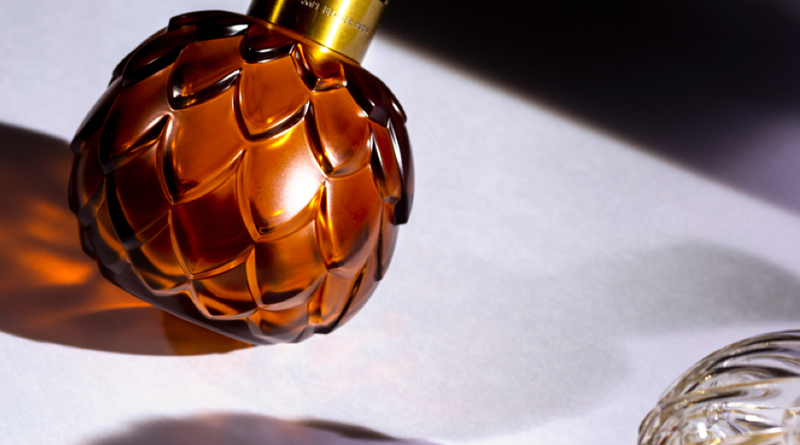 Perfume is the essence of Maison Berger Paris and each of its creations; it is the reason for being of each of its collections. Inspired by its traditions, transcended by its modernity, Maison Berger Paris composes unique scores with the notes of its French know-how. 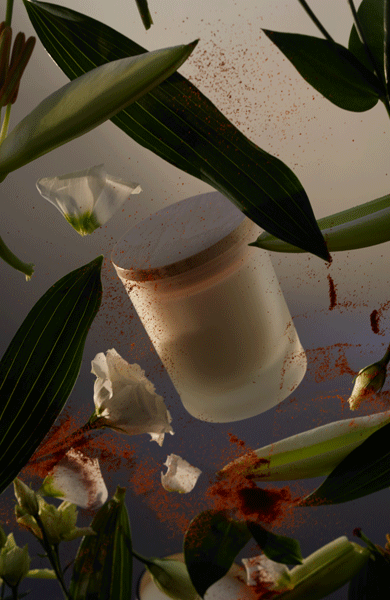 Our master perfumers detect tomorrow’s trends, glimpse future rituals and determine the olfactory contours. Their expertise and poetry is expressed in Grasse, based on a idea or a desire. Lastly, the home fragrance delivers its harmonies: the performance is perfect, the air is pure, the trail of the scent exceptional. Everything has come together for an exceptional moment. In indoor perfuming, the only beautiful creation is a safe creation. Just as it attaches extreme importance to the look and the excellence of its creations, Maison Berger Paris does not allow any compromises when it comes to the quality of the perfumes it develops. An imperative: the diffusion of mastered and controlled substances. A modus operandi: regular tests by an independent laboratory. A guarantee: no fumes or BTEX during diffusion. A requirement: compliance with demanding internal standards by every player in the chain. 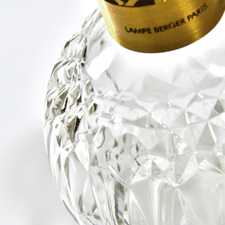 Choosing a Home Fragrance is an act of interior decoration: Maison Berger Paris has developed around 50 fragrances. 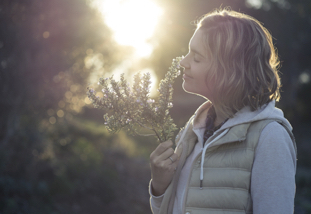 When it comes to choice, you need to ask yourself which scents appeal to you, what kind of room do you want to perfume, which olfactory atmospheres do you want to create. You need to find a balance between what you like and what you need, what you want and what is necessary. 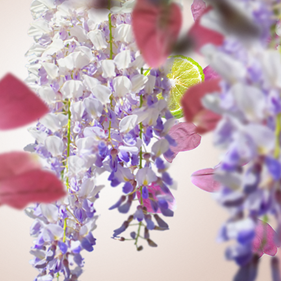 From fruity notes to floral notes, from fresh harmonies to delicious harmonies, compose your ideal array. take our quiz and discover which perfume - and object - suit you best! Your perfume is here, it's waiting for you.